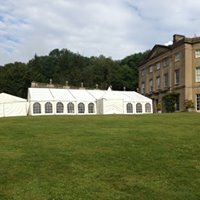 Hiring a Marquee for a Wedding? Many couples think that going it alone and having a marquee for a wedding is an easy option. But this isn’t always the case. Don’t underestimate the amount of work involved – not only in the organisation but the actual set up as well. 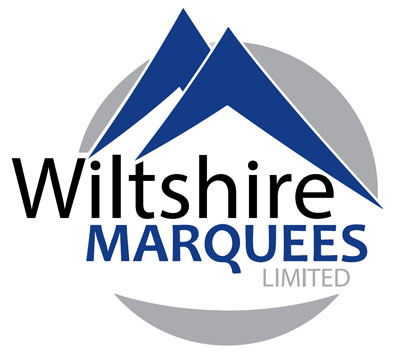 At Melksham Marquees we have years of experience in hosting events. We take the stress out of your big day. You will need to organise some mobile toilets. Our advice is to check the capacity is suitable for the number of guests attending and what power it requires, normally a 13 amp socket. Sometimes a domestic supply is not sufficient. Check with suppliers how much power they need to ensure you hire the right size generator. Who will run all the cabling for you? What style of Marquee for a Wedding do you need? Think about the style you would like as this will affect the type of marquee that you could hire. Also think about the site: traditional marquees cannot go on hard-standing like courtyards or tennis courts due to the guy ropes so in this instance you’ll need a frame marquee. Will you want windows and doors or completely open on one side? What sort of tables do you prefer? Do you have a feature in the garden you would like to incorporate? Whether you want practical to mood-enhancing lighting we can help you to make your choice. Don’t forget to light up pathways to key areas at night, like the exits and car parks. Also don’t forget that you will need lighting outside if you have a barbecue as well. The beauty of marquees is you have so much height to play with. Hanging lanterns and bunting are slowly making way for more elegant hanging crystals and chandeliers. For those who want a more intimate feel in their marquee they could also consider drapes. This will help reduce the ceiling height and create dramatic entrances into different areas of the marquee. You need to think about parking for guests and back-of-house suppliers. If parking is in a nearby field then provide a solid walkway for guests in case it is raining. Walking across a sodden field in heels is not much fun. Ensure there are good well lit signs so people know where to park and how to get back to the car. Sometimes you can use the local village hall car park or nearest hotel and have provided a shuttle service to the marquee. Whenever hiring suppliers that will arrive in larger vehicles, think about the access available to them. A classic mistake is to measure the width of vehicles but not thinking about the swing needed – this is especially true of mobile toilets and generators. 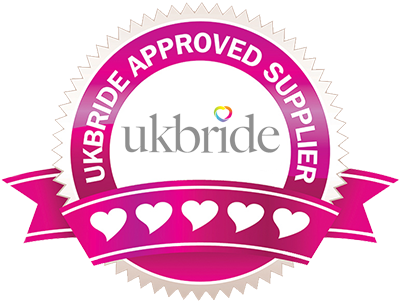 If you would like more information on hiring a marquee for a wedding Contact us here.